How much does a towing in Norcross cost? Can you drive your car with check engine lights on? How to choose a towing company? ​Having your check engine light come on as you are driving to work or starting out that road trip is never a good time. 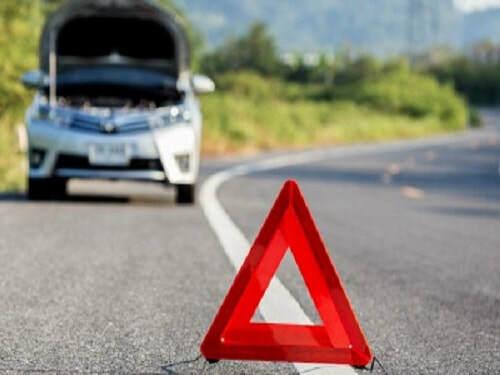 Calling our towing and roadside service at 404-471-3283 will get us out to you and we can help with simple fixes or tow your vehicle to a shop of your choice.